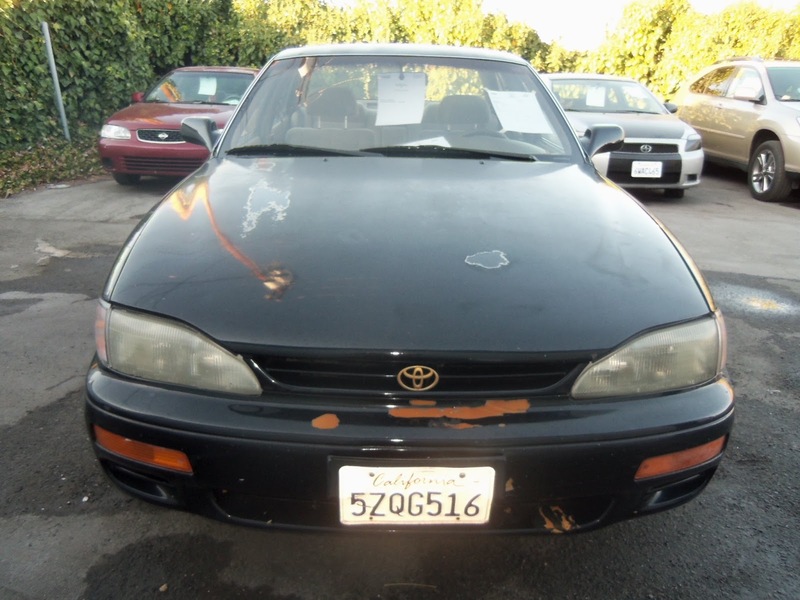 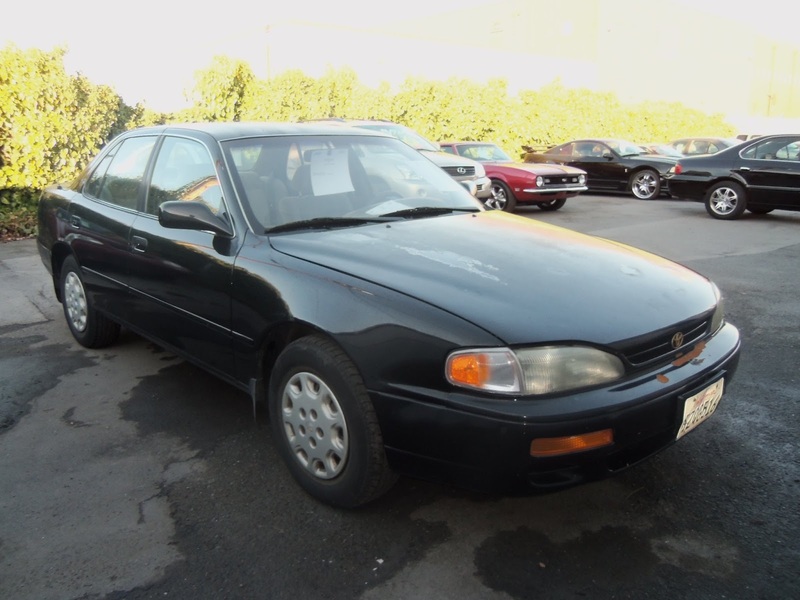 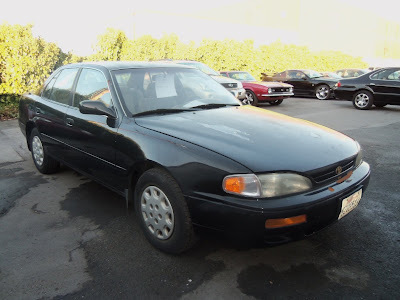 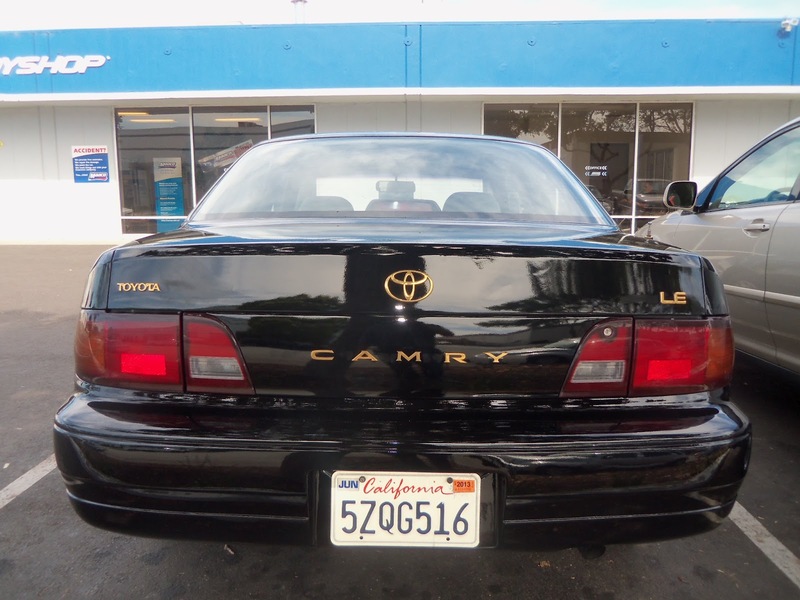 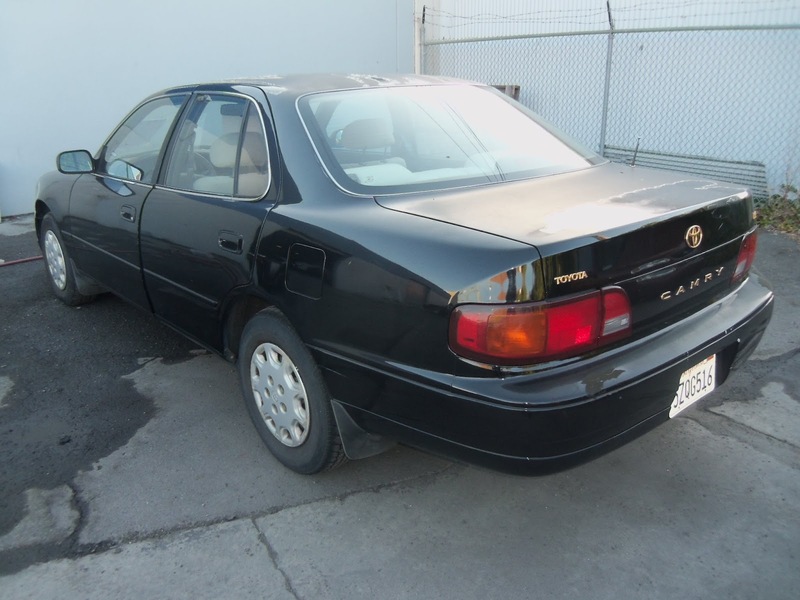 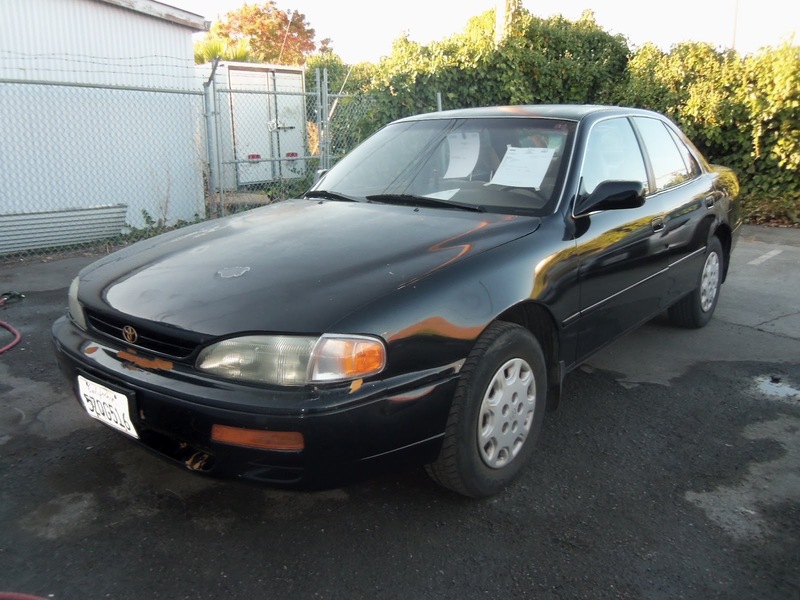 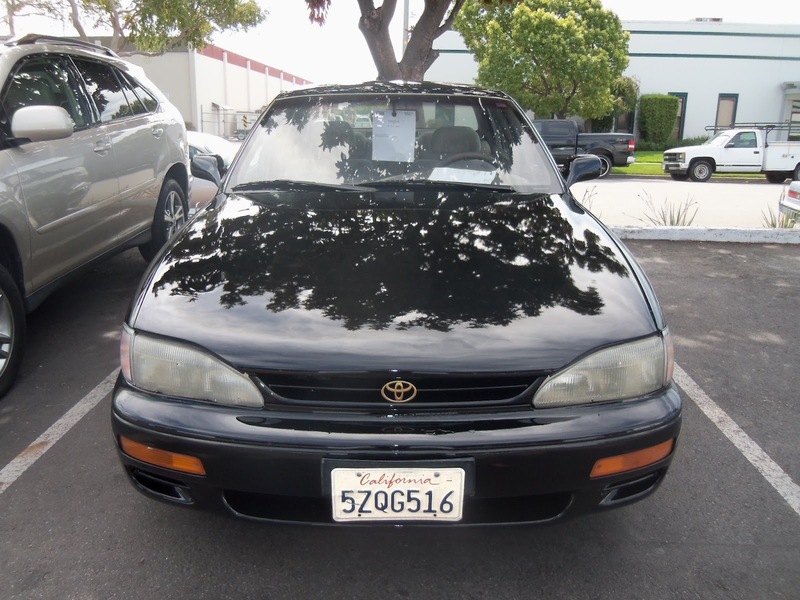 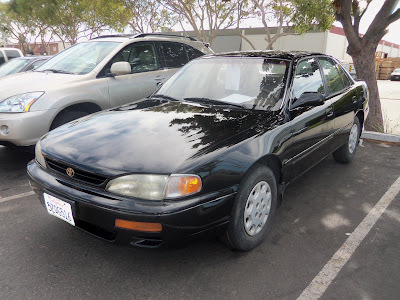 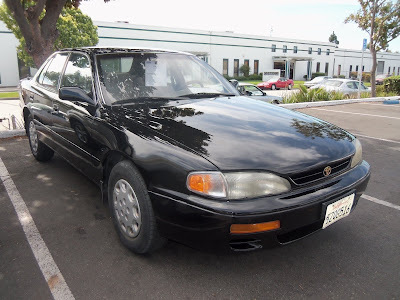 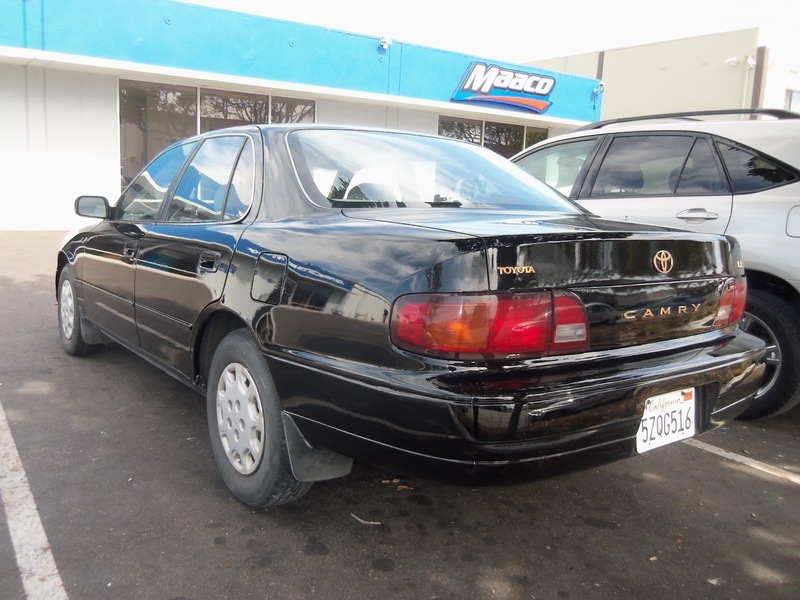 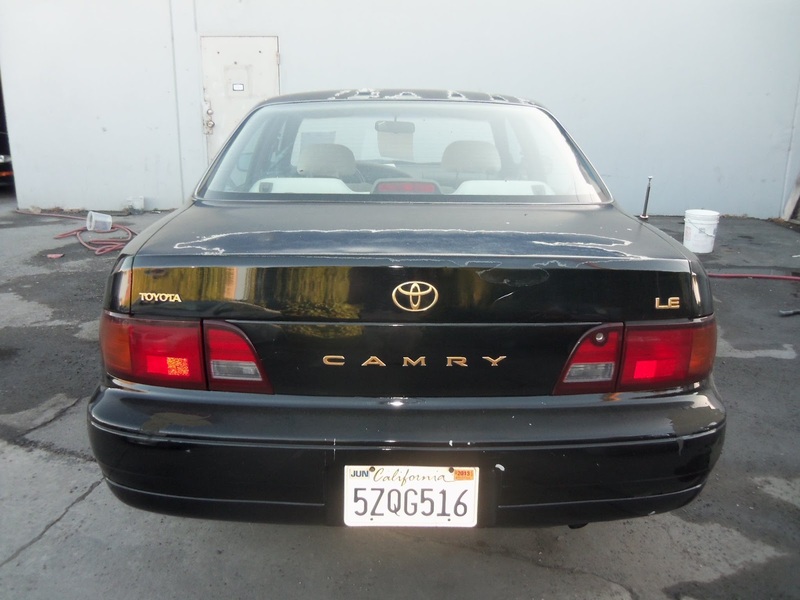 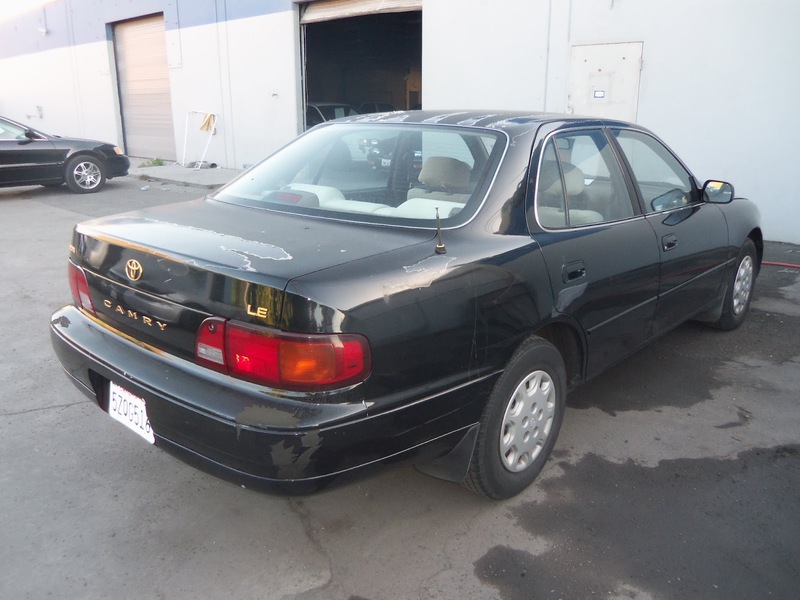 Almost Everything's Car of the Day is this 1995 Toyota Camry. 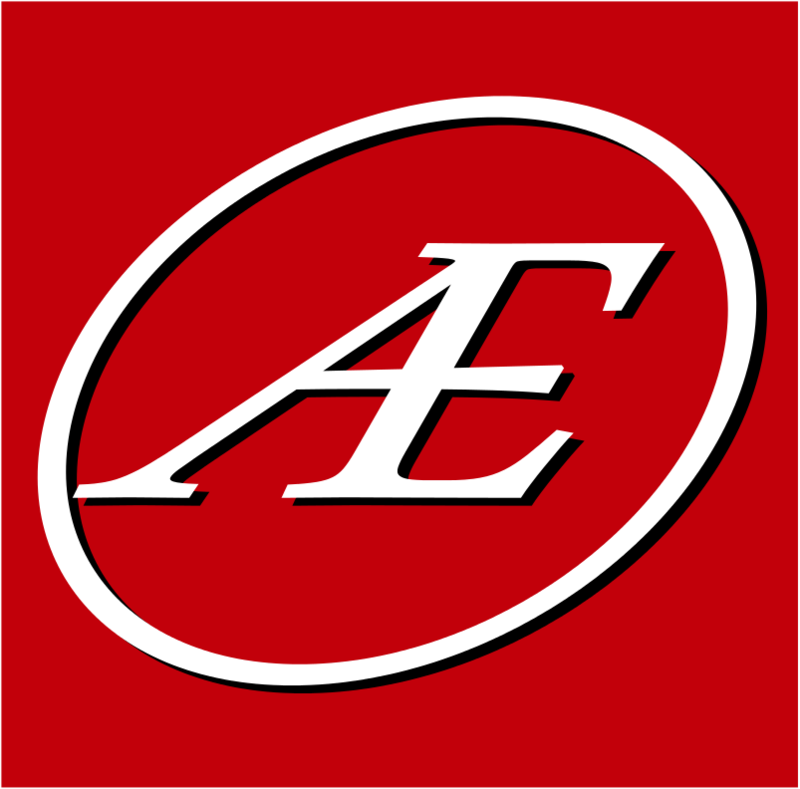 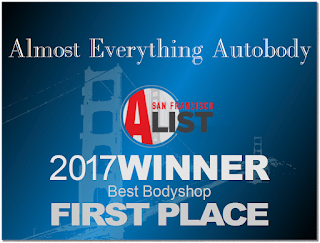 This car had many of the common problems commonly found on this generation of camrys, such as the peeling "delaminating" paint, some microchecking (a condition where the primer beneath the paint fails creating a "checked" looking surface), and some minor dents and surface scratches. 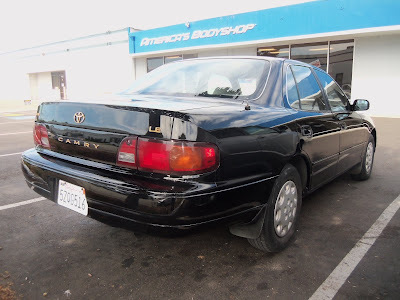 We repaired / removed the paint in these areas, worked out a few dings, primed and repainted the car with its original black color.